✓ Do vitamin supplements really work? ✓ How safe is our food? ✓ Which drugs might do more harm than good? ✓ The best ways to detox, lose weight and keep it off! 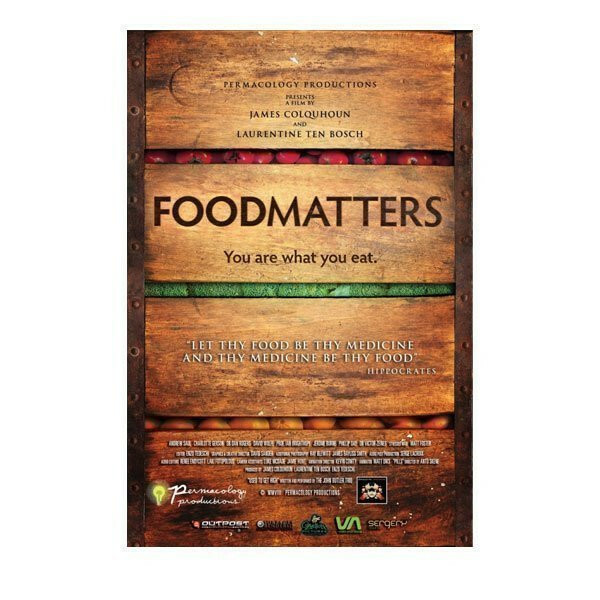 Two great DVDs from the Food Matters directors that may well change your life! 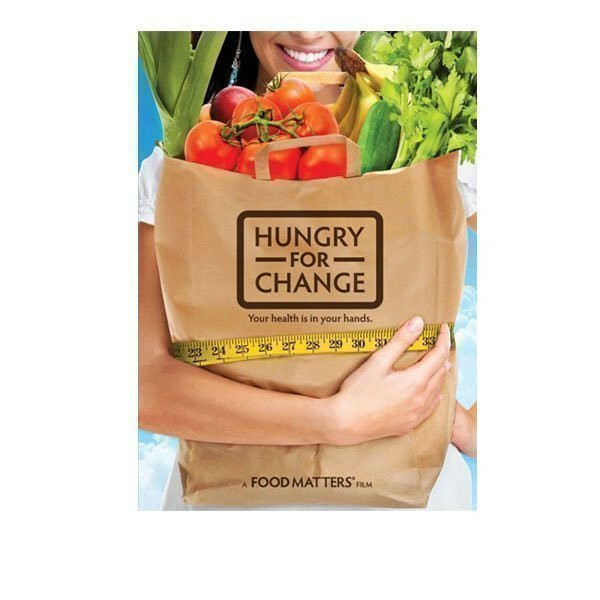 Both these hard-hitting films are set to change the way you see food and the health industry! Are you sick and tired of the confusion surrounding food? Want to feel good and prevent or reverse illness and disease? Join the leaders in nutrition and natural healing from around the globe in a mission to uncover the truth…What Food Matters will teach you is that you could save your life, or that of someone you love. 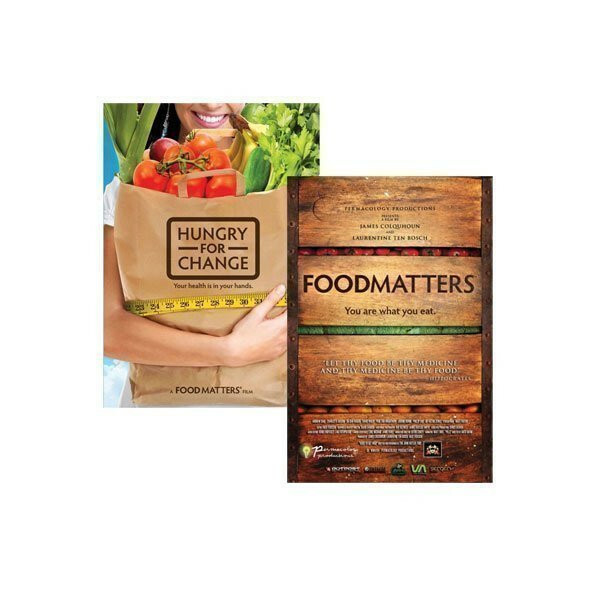 'Food Matters' features interviews with leading health experts who reveal the best natural healing choices you can make for you and your family's health. In the film you'll discover what works, what doesn't and what’s potentially killing you when it comes to your health. - Do vitamin supplements really work? - How safe is our food? - Which drugs might do more harm than good? - The best ways to detox, lose weight and keep it off!